Goldfish Swim School is a place if you are not a parent you probably don’t know it exists. If you are a parent it is one of those places that when you find out about its existence you ask yourself, how did I not know about this place sooner?!? Goldfish is a happy place for happy little fish! Every parent wants their child to develop fundamental water skills and Goldfish not only provides those but also the fundamentals to remaining safe in and around the water. Set indoor amidst a tropical feeling facility, the indoor pool is always a balmy 90-degrees, ensuring no shivers during the 30 minute swim lessons. The way the large pool is set-up allows for several lessons to be occurring at once. 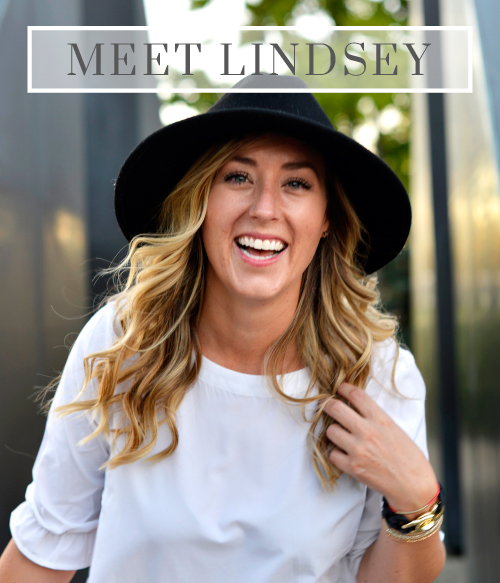 Providing parents with extremely flexible class schedules, able to fit any family’s time constraints and needs. Brightly colored walls, tiki cabanas and surfboard benches fill the island style, tropical oasis. Where the three girls make a weekly trip before lessons. All together. 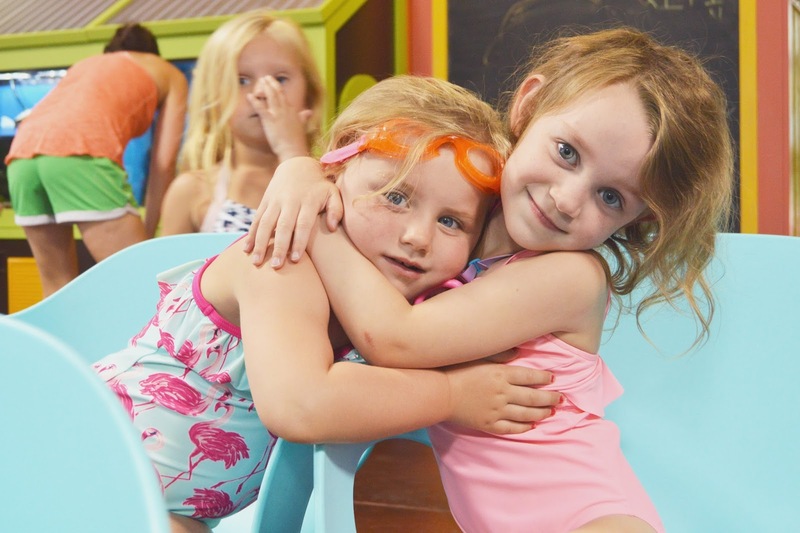 When Amber and I decided to put the girls in swim lessons we threw a bit of a curve ball at the Goldfish staff when it came time to booking the lessons. We really only had a few days a week that would work, lessons had to be in the evenings, all three girls are at totally different swim levels but we still wanted them to be on the same day, because they are clearly besties. Are we the most annoying parents ever, without a doubt! I’m sure the incredibly pleasant woman on the phone with us was really making the face Eliza is making in the above photo every time we threw another stipulation her way. We do not blame her, we feel that way about ourselves sometimes! But Goldfish rose to the occasion and more than accommodated us. All the girls are in lessons on the same day at the same time… Goldfish scheduling for the win! There is always the feeling of fun at Goldfish but they are also very focused on safety. All instructors are trained and certified to the highest level. There is also always several lifeguards on duty when swim lessons are taking place. 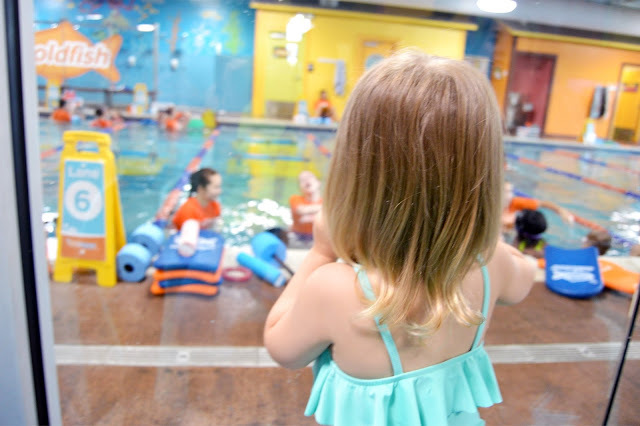 Along with birthday parties, a recreational swim team and family swim, Goldfish Swim School also offers safety water classes that are open and free to the public. Reinforcing their commitment to providing the fundamentals to being safe in and around water above all else. We take learning to swim not sink, every Monday very seriously. The thing Amber and I enjoy the most about Goldfish swim lessons is how un-involved they expect us to be. Does this make us terrible Mothers? Not sure we really care as long as we don’t have to get in that pool! If you are new to Goldfish you quickly learn the routine to getting in and out of the pool area and back into the parent viewing area. There is a set system. Don’t be the fish to swim up stream. Class sizes at Goldfish are no bigger than 4 children per 1 swim instructor. Lessons can begin as early as 4 months with children becoming confident and learning the skills they need to be safe and strong swimmers. There is a blue bowl that sits in the main lobby of Goldfish Dublin. Every week there is a different “prize” in the bowl for the swimmers to choose from after they complete their lessons. This reward has become a highlight of our week for all three girls and something they look forward to. 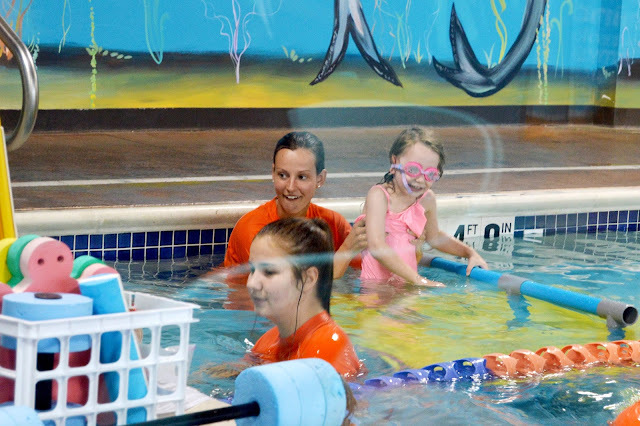 It’s just another example of the attention to detail that the staff at Goldfish gives all of its swimmers, making it such a happy place to swim! For a long time I have been wanting to dwell on another facet of this holier than thou Indians.